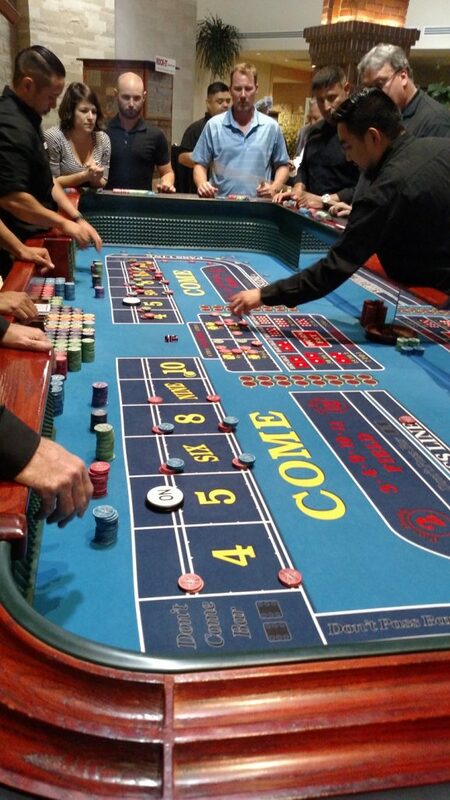 November 4th – Casino Night was a blast, enjoyed by almost 60 of our industry colleagues! 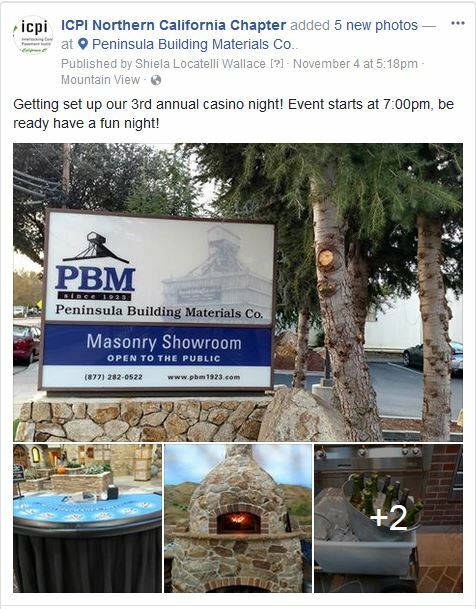 The night started off with wood-fired pizza’s by Peninsula Building Material in their Mountain View Design Center. After everyone had a bit to eat and a refreshing drink, the crowd hit the casino tables and had a great time playing Craps, Roulette, and Black Jack.